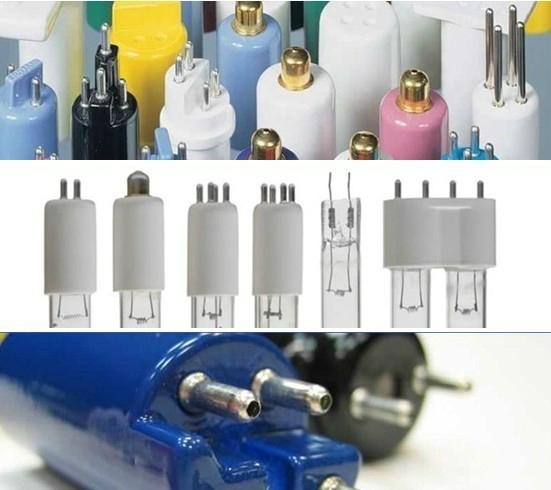 Yup Lighting is a global leading manufacturer and exporter for UV lamps,UV Air Purifiers and Quartz sleeves.We are famous OEM manufacturer for many branded company in USA and Europe. If you can not find what you are looking for,pls contact us by sales@yuplighting.com We will satisfy your needs! Yup Lighting’s full line of germicidal lamps is designed to provide the highest level of performance for each of our partner’s applications.